There are some things that you can do to hurt your ability to collect your workmens compensation benefits. Workers’ compensation is a type of insurance that an employer in the state of Missouri is mandated to carry, and it’s taken out to ensure that if an employee is injured while working, the employer has the means to compensate them for their injuries. The trade-off to workers’ compensation is that if you are injured while at work, you can’t usually sue your employer in civil court. Although workers’ compensation benefits are not based on fault, there are some things that you can do to hurt your ability to collect. Knowing what they are is imperative to getting compensation for your on-the-job injuries. One of the worst things that you can do is not to tell the truth or to change your story when recounting the events of an accident. When you are dealing with the insurance company, it is imperative that you tell the truth. Also, make notes about the events and any correspondence that you have with the insurance company to ensure that you don’t vary from your story at all. In addition, don’t make any statements of opinions or assumptions. When dealing with the workers’ compensation company, stick to the facts only and refuse to answer any questions that are leading or that force you to guess or form an opinion. The only way to prove that your injuries are real is to have documentation that you were injured. If you are injured, you need to seek medical attention as soon as possible to make a case for causation. Your St. Louis workers’ compensation attorney will also have to have the medical records to prove that you were injured and the extent of your injuries. 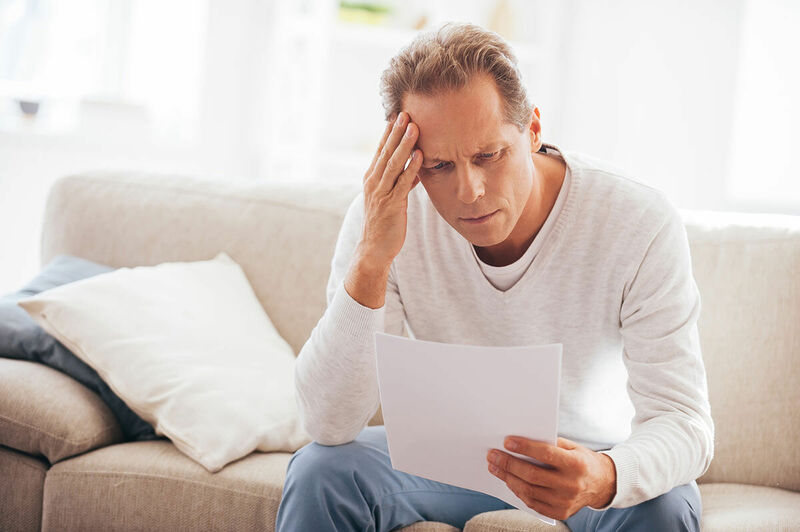 Although you aren’t able to collect non-economic damages from a workers’ compensation claim, you will need medical bills to have your economic damages covered. To collect workers’ compensation benefits, you must notify your employer that you were injured. It is critical for you to tell them immediately when you are hurt. The employer must fill out a specific report to pass along to the insurance company. It is best to put your notification in writing and to either send it via certified mail, email, or even fax it, to prove that you informed your employer so that they can’t claim that you didn’t notify them within the appropriate timeline, which is 30 days from the time you are injured. To file a claim for workers’ compensation you have to prove that you were injured while you were performing under the scope and authority of your employer. Make sure to tell the insurance company and your St. Louis workers’ compensation lawyer the full recount of events to prove that your injury was work-related. To ensure that you get the compensation that you are entitled to, make sure to do the right things after you are injured while on the job, instead of risking making very costly mistakes when corresponding with the insurance company. It’s also a good idea to discuss your case with a St. Louis workers’ compensation lawyer, so that you have someone in your corner. For more than 20 years, the Law Office of James M. Hoffmann has been helping victims of work-related accidents receive the compensation they and their families need to move forward. Call us today at (314) 361-4300 or fill out our online case evaluation form.